Renault is trying to conquer the compact segment with the recently unveiled Clio R.S. 220 on the Australian market, the model being based on the R.S. 200 EDC and said to have lapped the Nurburgring lap in 8:32 seconds. 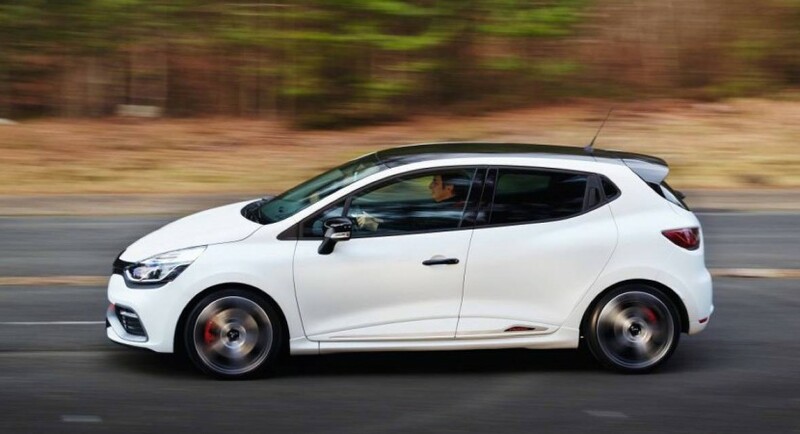 The French carmaker claims that the Clio R.S. 220 is one of the fastest FWD compact model from its class, managing to out-pass other hot models like the Audi S1, with 8:41 at the Nurburgring, MINI JCW with 8:35 or Opel Corsa OPC, with 8:40. Behind the wheels of the all-new Renault Clio R.S. 220 was Christian Gebhardt from Sport Auto, the same one testing out the aforementioned rival vehicles. Even so, the Clio R.S. 220 is no match for the powerful FWD Honda Civic Type R, which managed a lap record of 7:50, but it can brag that it lapped the same time with another iconic model, like the 1999 Porsche Boxster S.
In the engine department, the Renault Clio R.S. 220 Trophy uses an upgraded 1.6-liter turbo flat-four, developing a good 162 kW (217 HP) and 280 Nm of torque, which is quite impressive from the stock 147 kW (197 HP) and 240 Nm of torque.